Pakistan is a signatory to the UN plan of action on the safety of journalists therefore government needs to ensure security and protection of media persons, said participants of national media conference. Pakistan is the world’s most dangerous country for journalists as number of journalists lost their lives during the last few years therefore government as well as media houses need to take effective safety measures for protection of journalists, said speakers on the second day of 4th National Media Conference organised by Individual and Pakistan in collaboration with Friedrich Naumann Foundation (FnF) on Thursday. Iqbal Khattak, a senior journalist while in a conversation on ending impunity against violence against the journalists added, “it is not only the responsibility of the government to ensure the safety of journalists in the line of duty, the media houses are equally responsible to make certain safety measures”. 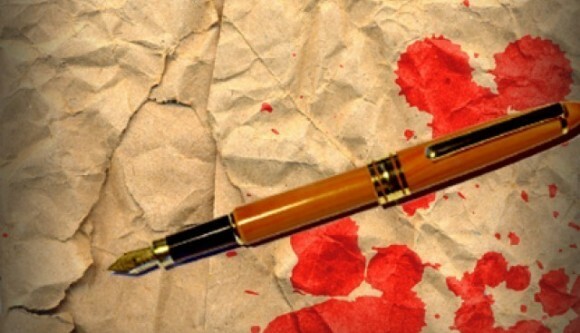 Muhammad Aftab Alam, a legal expert added that “since Pakistan is a signatory of UN Plan of action on the safety of journalists, it has the responsibility of fulfilling its commitments.